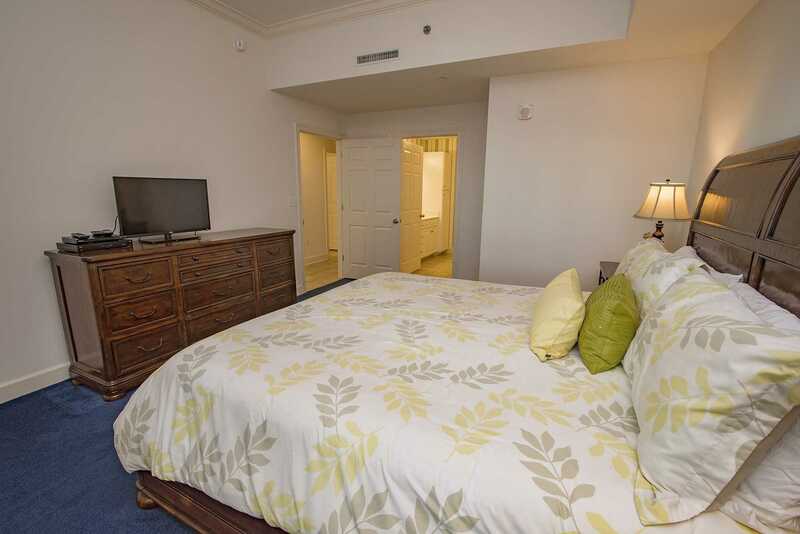 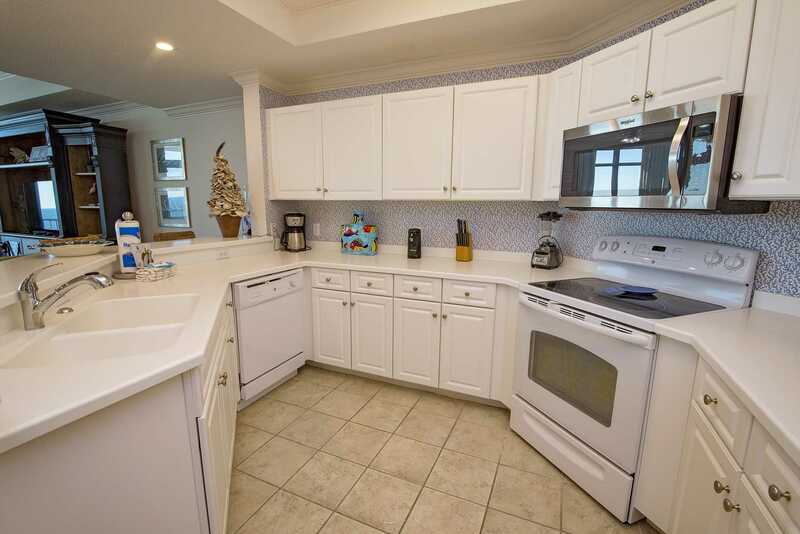 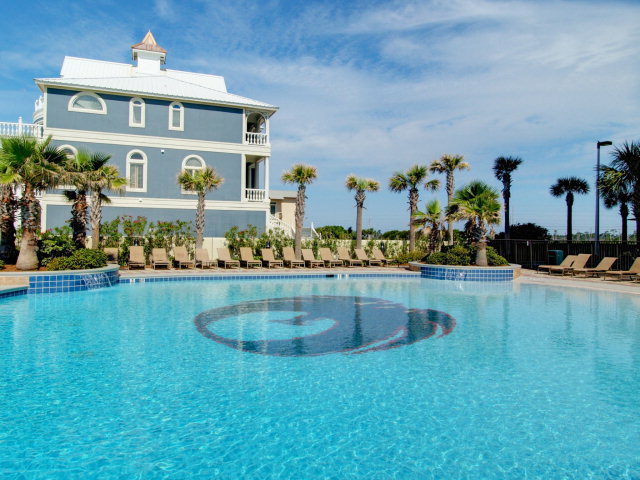 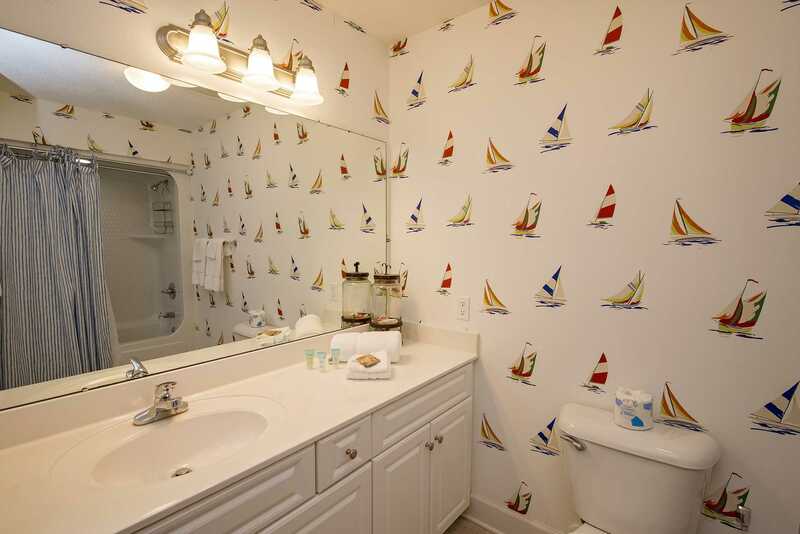 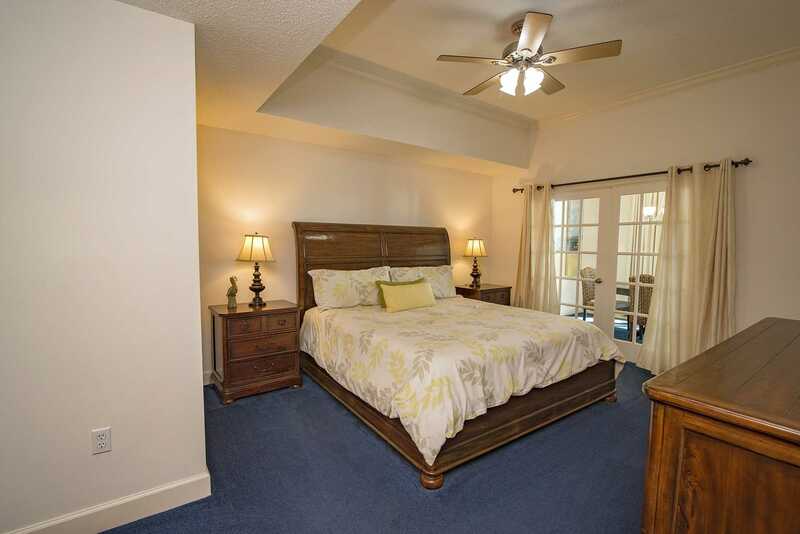 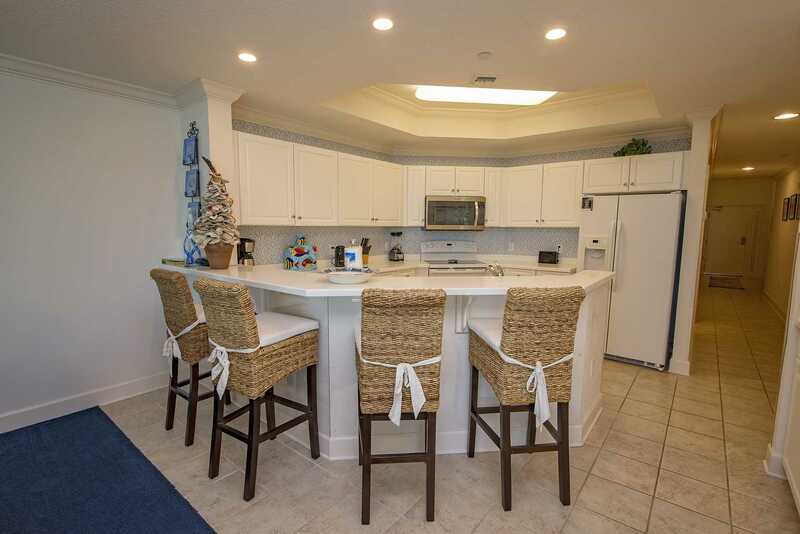 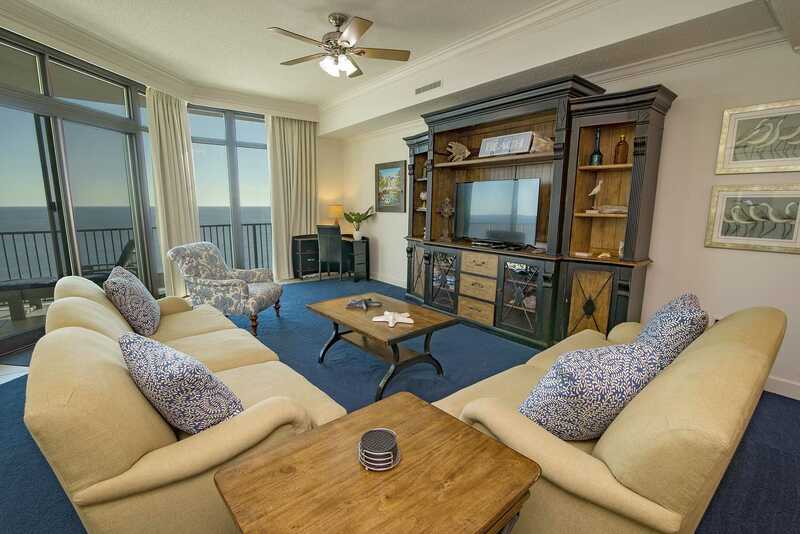 Welcome to Paradise in this Gulf front 3 bedroom, 4 bathroom condo at Phoenix West! 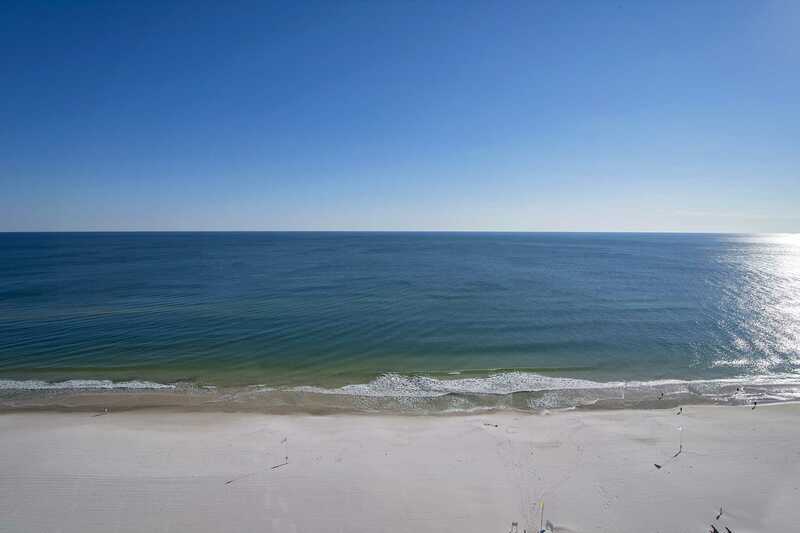 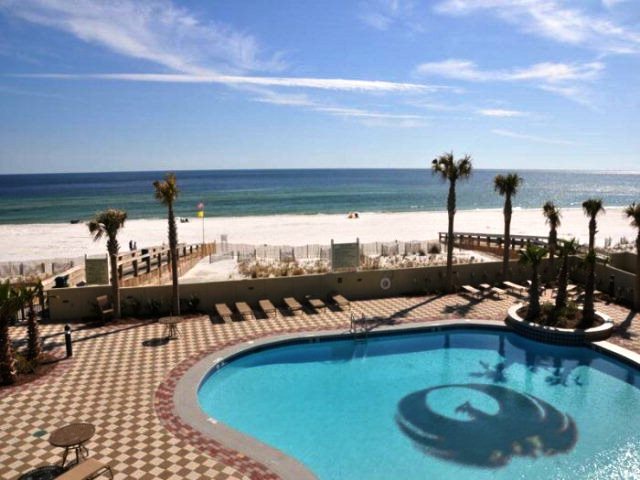 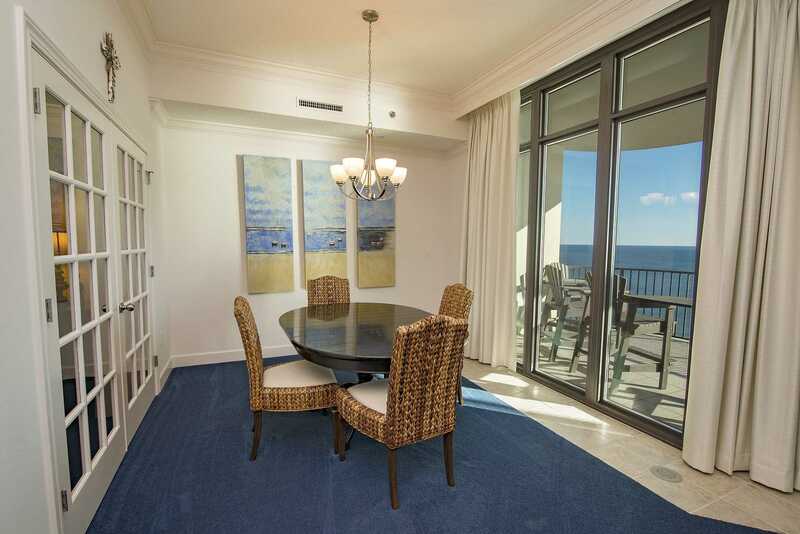 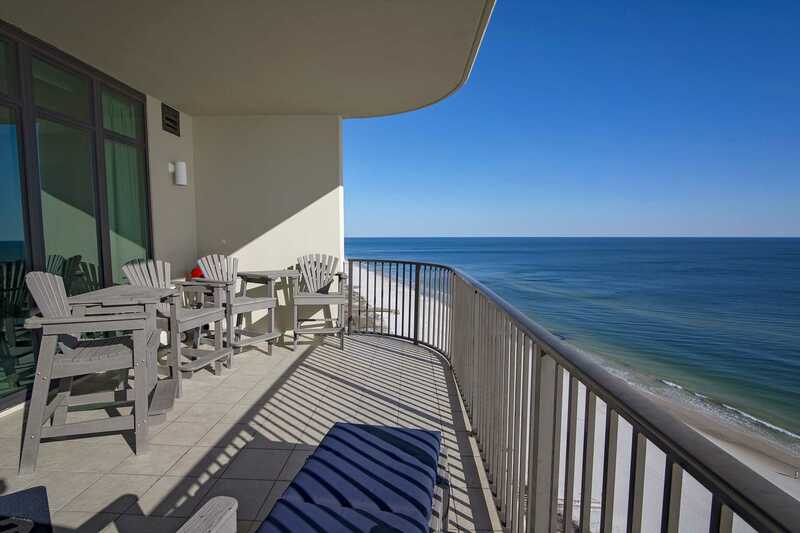 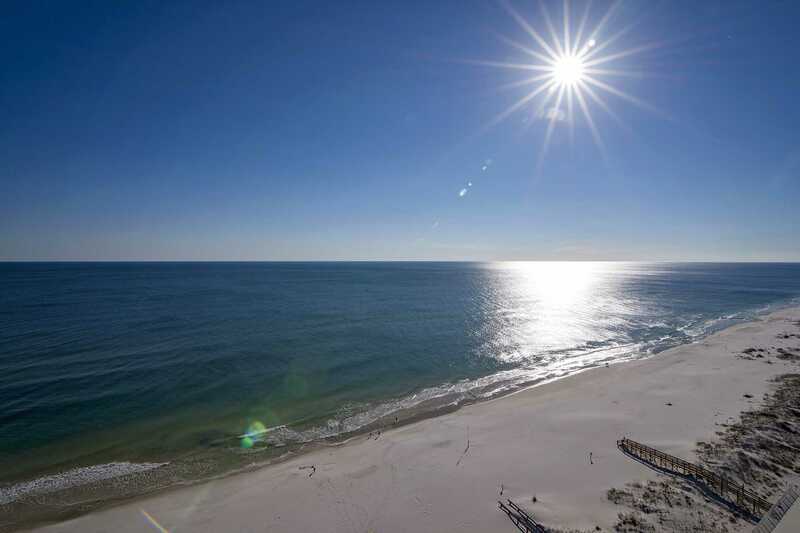 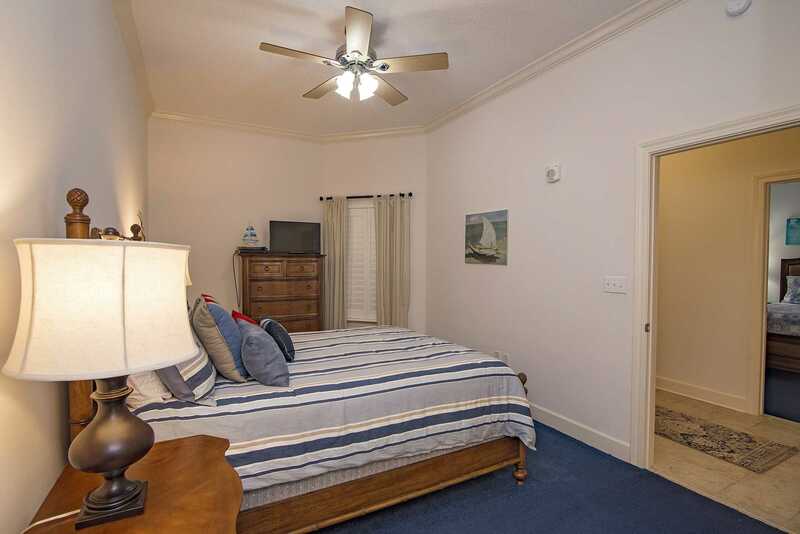 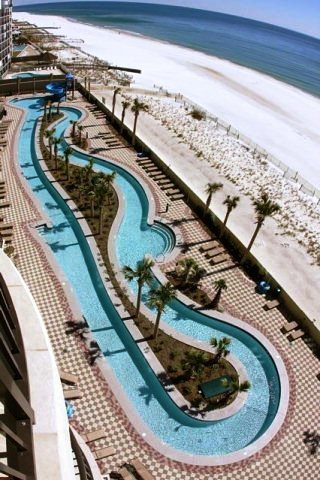 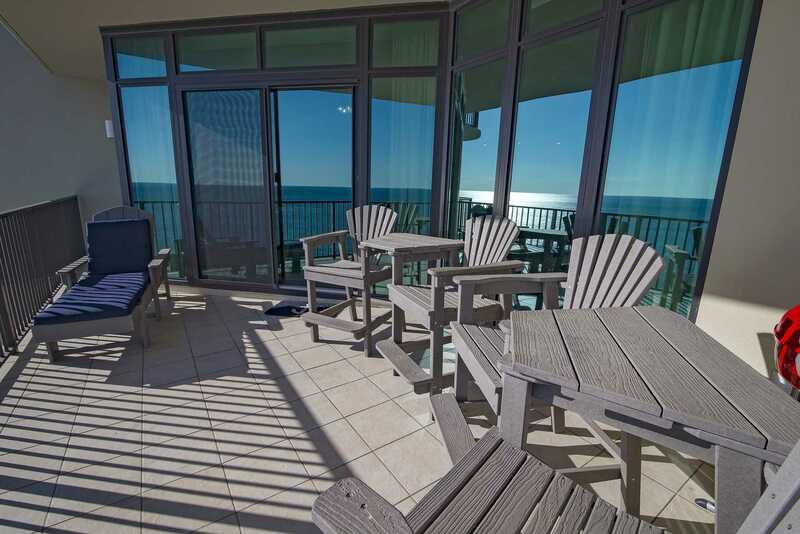 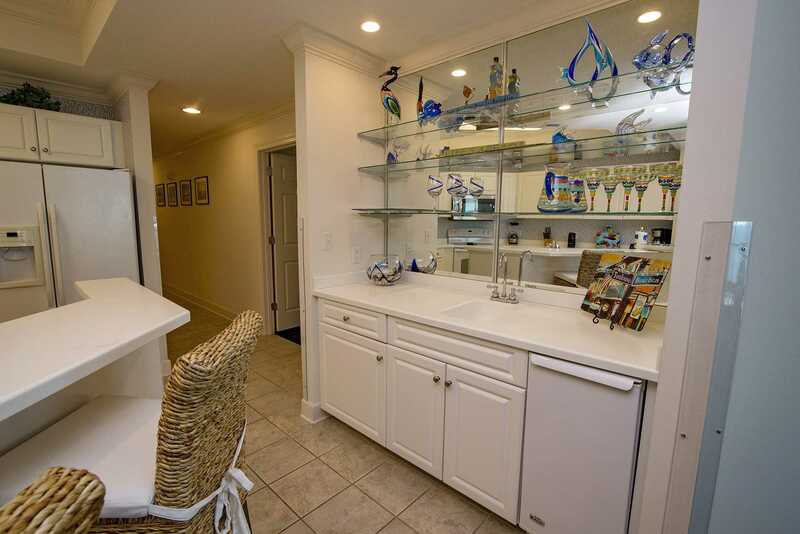 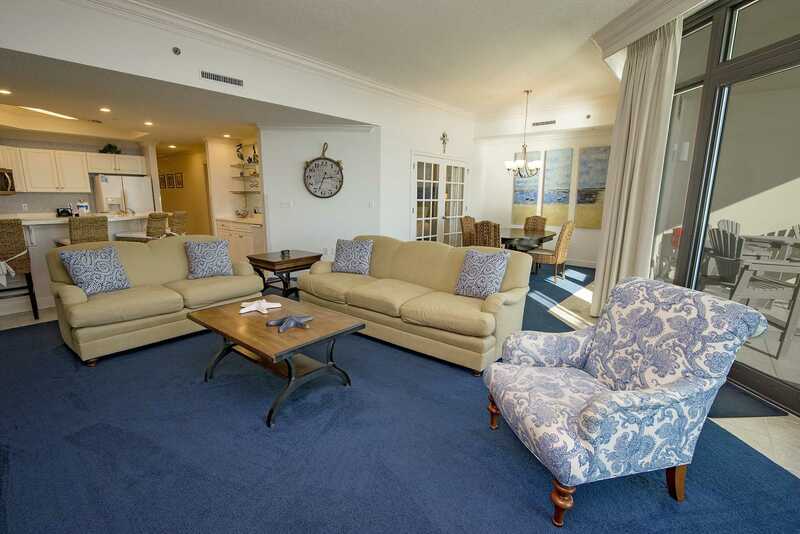 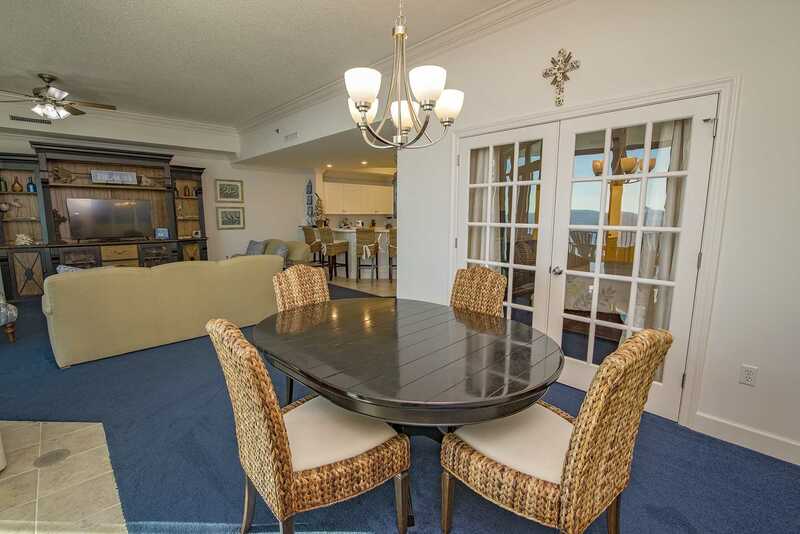 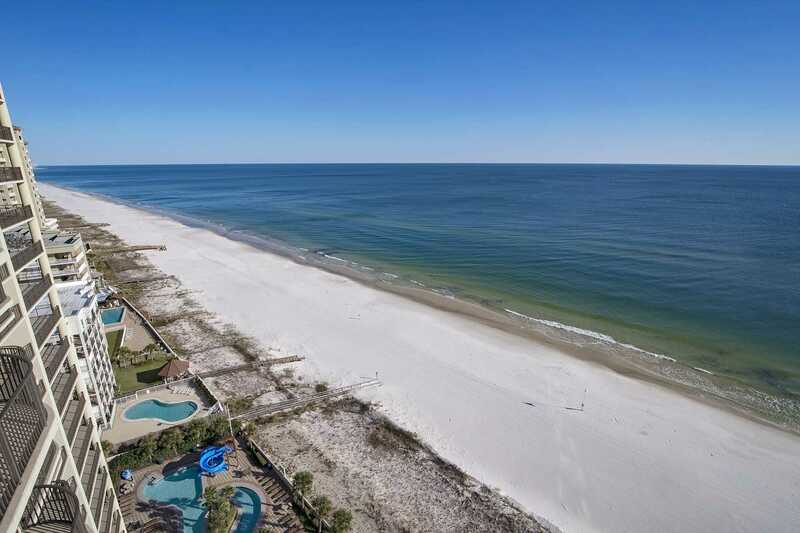 Enjoy some of the best views in Orange Beach, AL from the private Gulf side balcony. 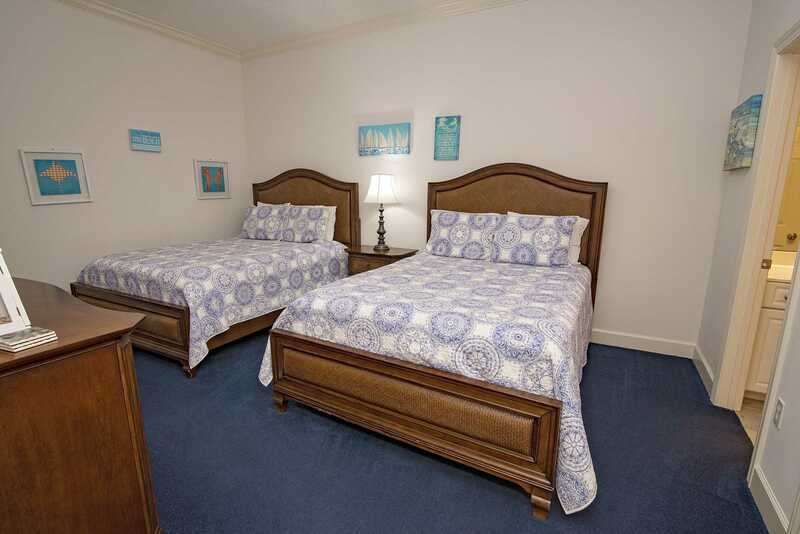 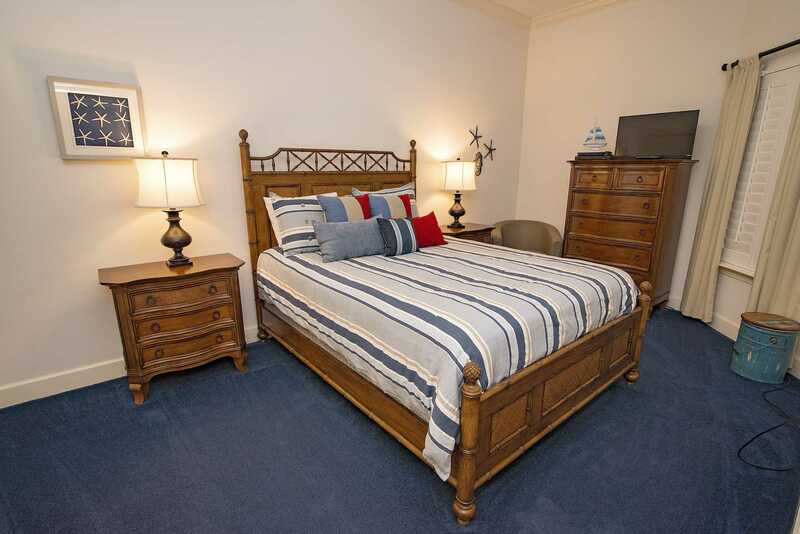 There is a King in the Master, a Queen in Guest bedroom 1, and 2 Fulls in Guest bedroom 2. 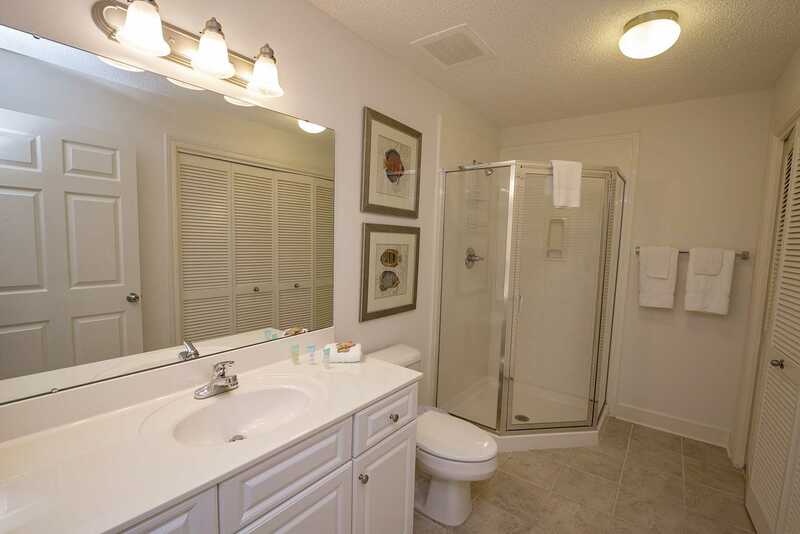 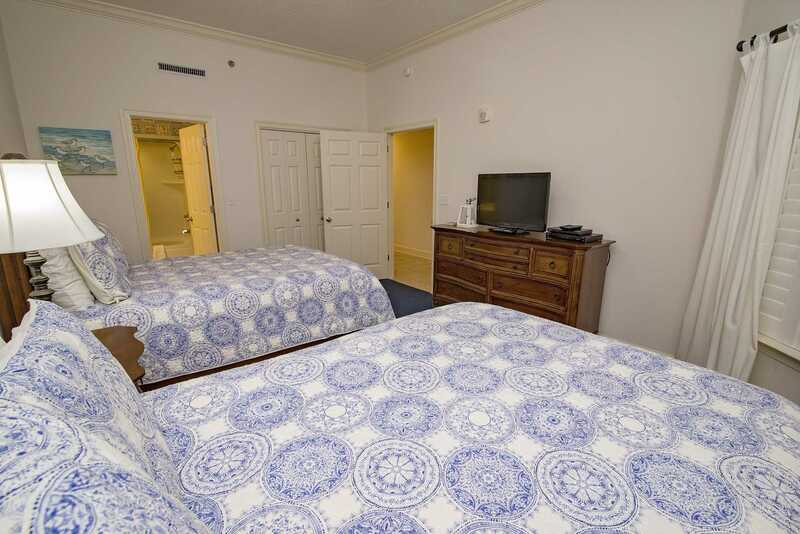 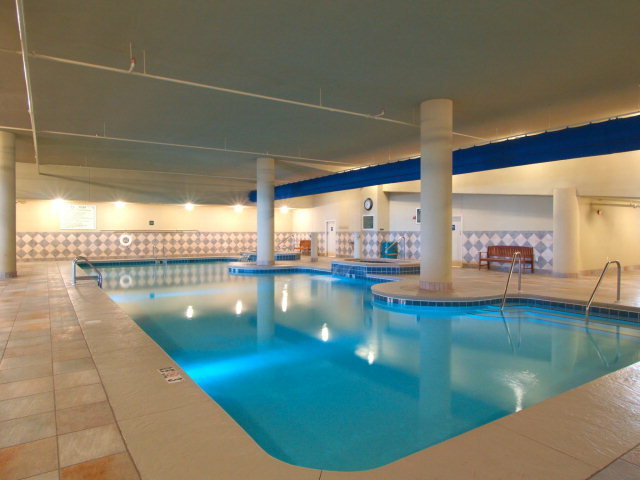 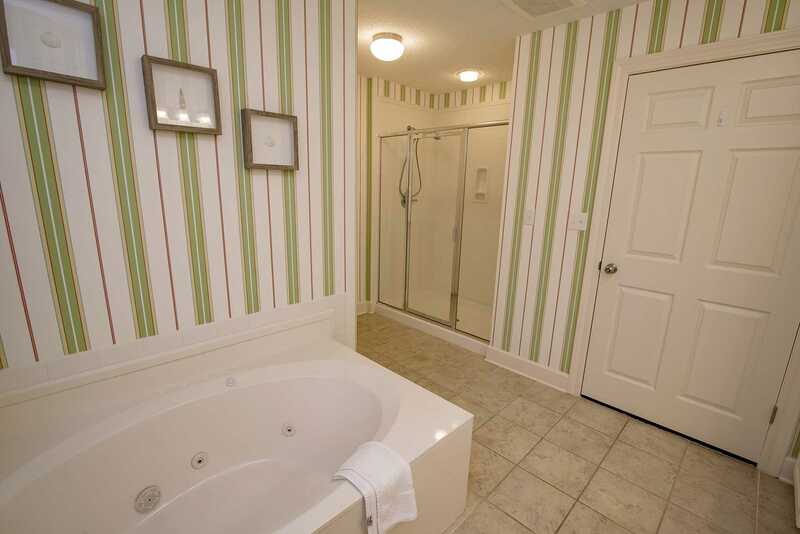 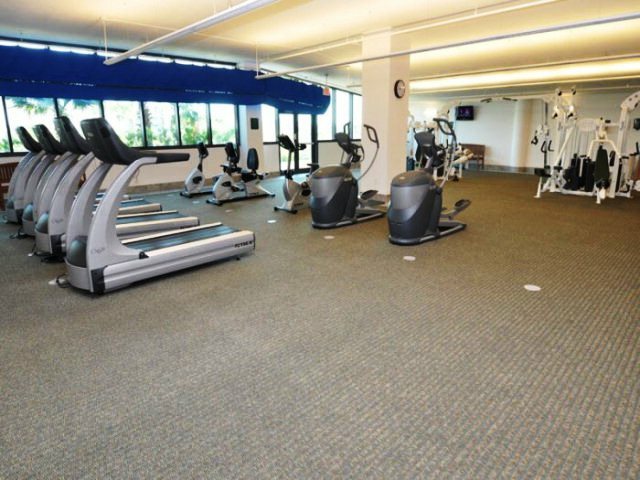 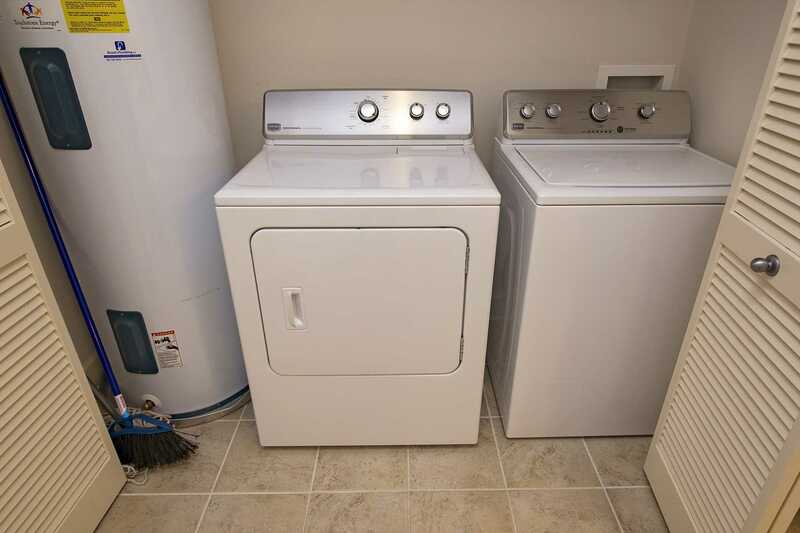 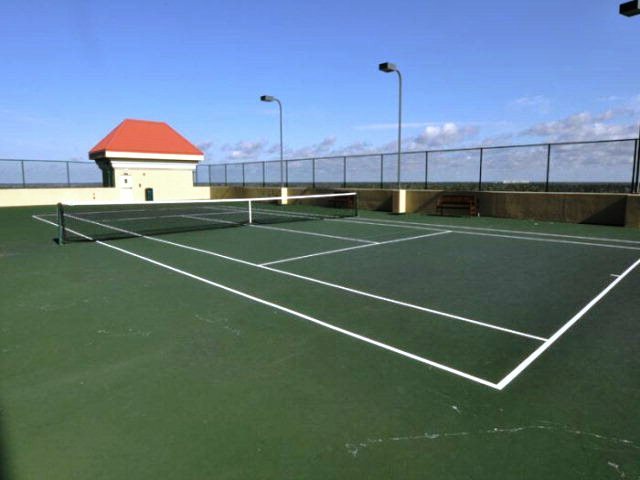 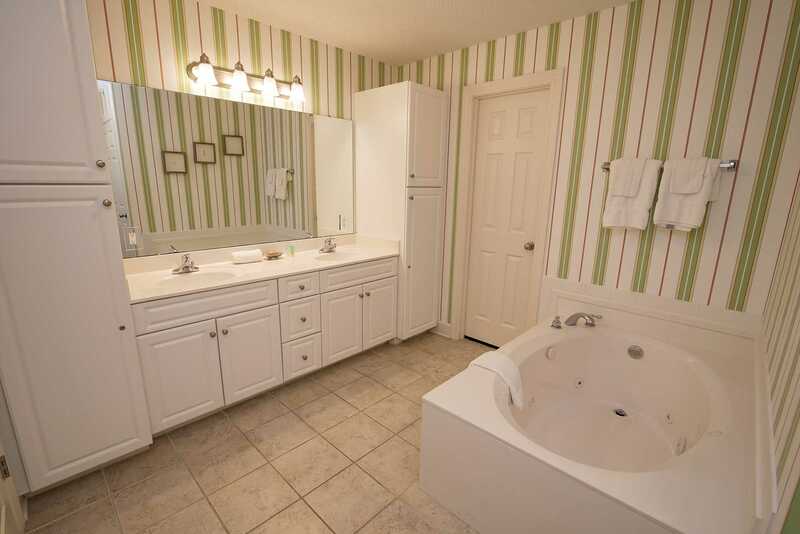 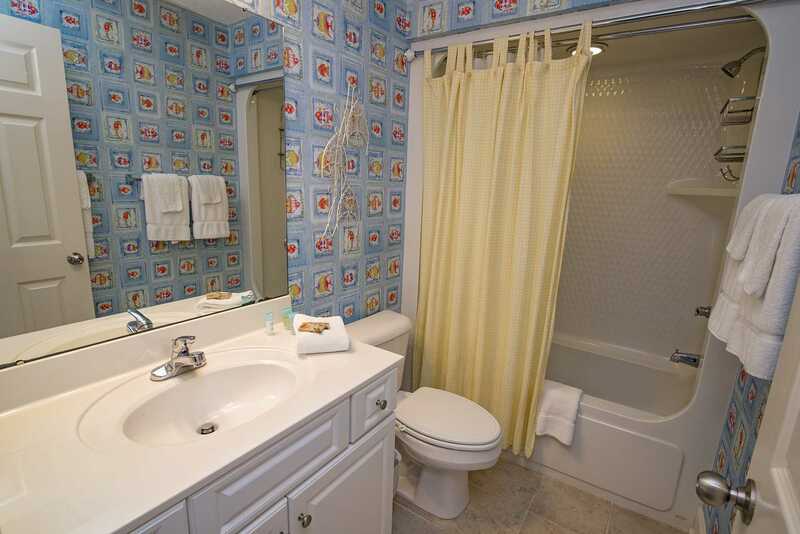 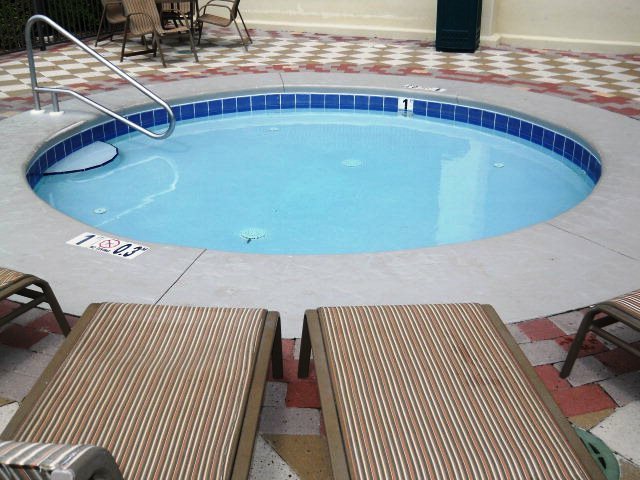 Phoenix West offers some of the best amenities around. 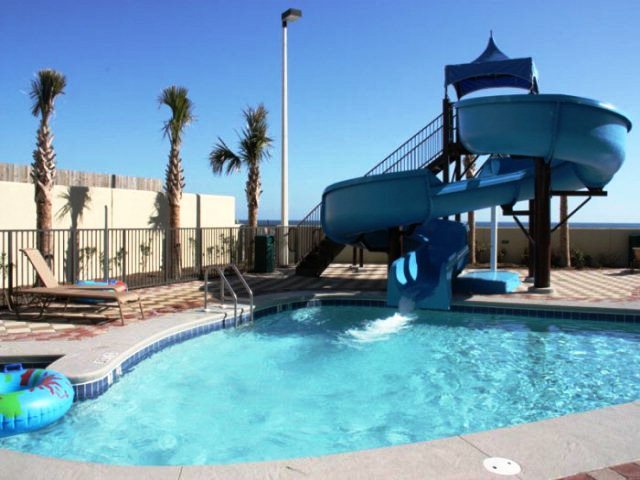 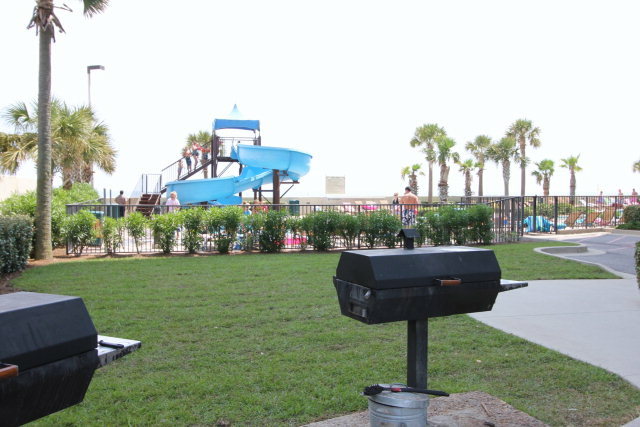 There is an indoor pool, an outdoor pool, a Gulf front lazy river with slides, hot tubs, saunas, exercise gyms, covered parking, and more!